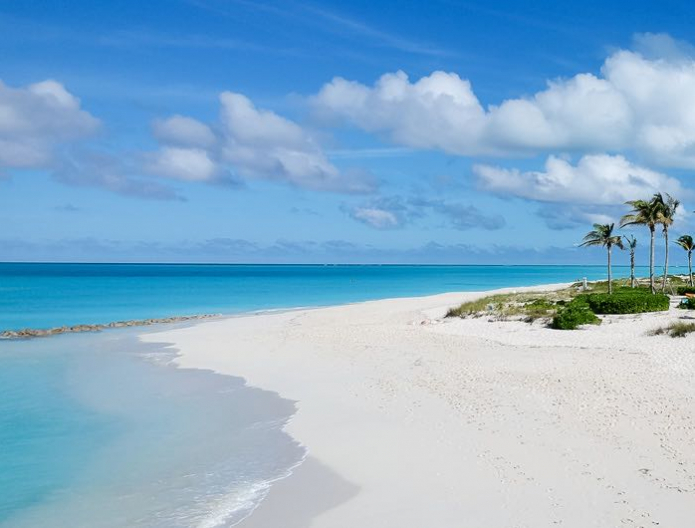 Located 30 miles south of the Bahamas, the sun-kissed Turks & Caicos Islands is comprised of eight inhabited islands and dozens of smaller, uninhabited islands and cays. The largest is Providenciales, home of Grace Bay Beach, the world's #1 beach according to TripAdvisor's 2018 Travelers' Choice survey. 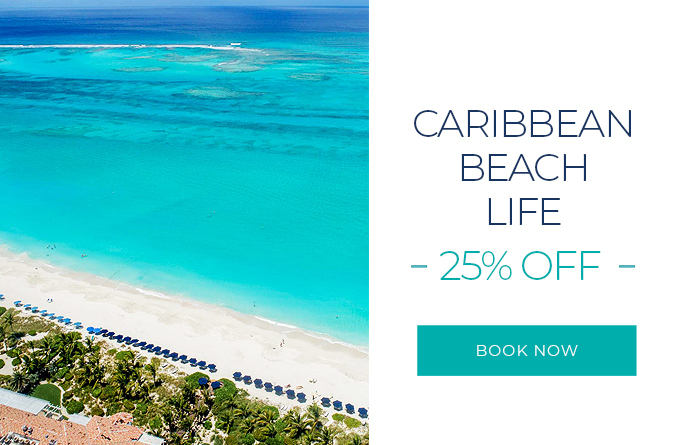 Located 30 miles south of the Bahamas, the sun-kissed Turks and Caicos Islands comprise eight inhabited islands and dozens of smaller, uninhabited islands and cays. Known as Provo, the island of Providenciales is the tourism epicenter and home to spectacular Grace Bay Beach. In addition to its stunning white sandy beaches, Provo offers incredible scuba diving and snorkeling, with many coral reefs located right off shore. Located on the northeast coast of Provo, pristine Grace Bay Beach regularly ranks among “the best beaches in the world.” Its calm, clear waters and soft white sand make it a favorite of Bianca Sands guests, whether they’re planning a day of sports or sunbathing. Situated within Princess Alexandra National Park, Grace Bay Beach spans just over three miles, connecting to Leeward Beach and Bight Beach to the east and west.